Innoventions is an interesting role for attractions. Definitely not what one would originally expect! 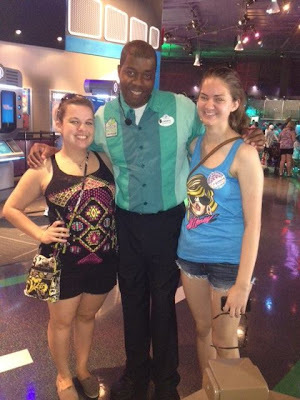 I'm glad Meredith was able to share with you about her experience working in the unique location during her program! 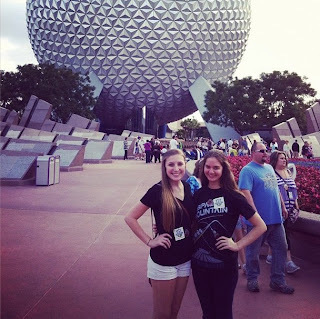 I was a presenter at Innoventions in Epcot! Get to work, clock in, pull an assignment. As a presenter, I learned the shows StormStruck (a show about how to protect your home in case of severe weather), Vision House (a tour of an environmentally-friendly home), UL Safety Smart (a little cartoon about home safety with Timon and Pumbaa), and Where's the Fire? (an interactive game about fire safety). I could pull any of these assignments at any time during the day depending on who needed a break. Since there were only so many positions, if no one on the floor needed a break at the time, you could pull a task. 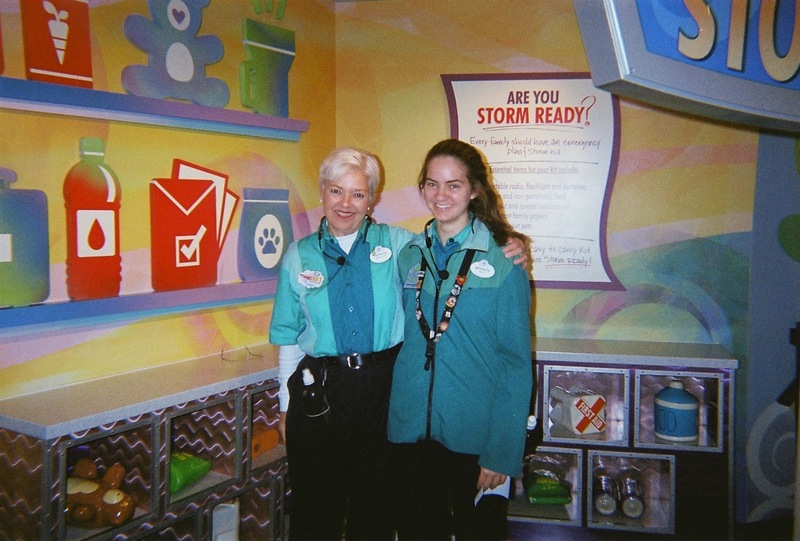 Tasks at Innoventions were almost always 15 minutes and were things like "East Welcome Front Door," "Clean the Break Room," "Assist Guests at Tip Board," that kind of thing. Well, I have a vague memory of mentioning in my original phone interview that I always enjoyed Innoventions as a kid. 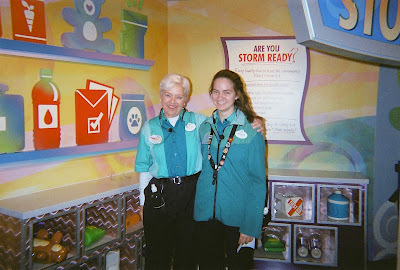 In July before my program started I received a phone call asking me if I would be okay with being placed at Innoventions, since it's a multiple-spiel role and there's a lot of guest interaction. That sounded fine to me, so I accepted! So I'm one of those lucky people who got to know where I was working a month in advance. For the most part, I'm glad I got to work there, even though it got a little monotonous doing the same spiels over and over. Also, Innoventions is kind of obscure, in the sense that a lot of people who work at Disney don't even know what it is. Sometimes I wished I could have worked somewhere a little bit more high-profile. But all in all, I wouldn't trade it for anything! I made some amazing friends at my work location, and learning and performing the spiels was really fun! 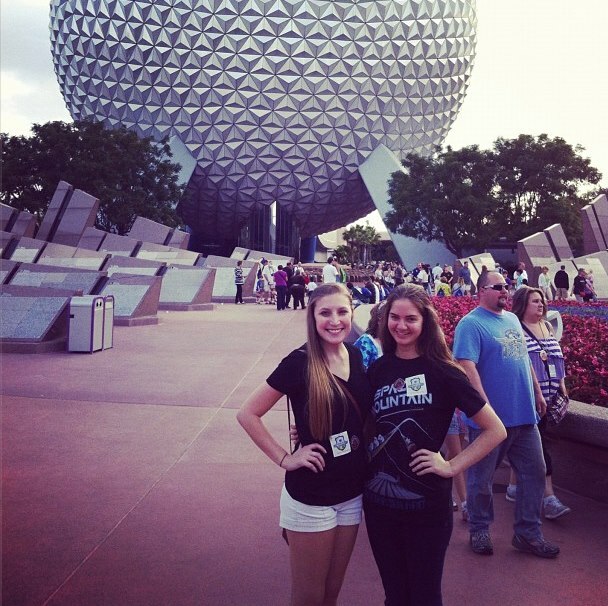 Meredith and a friend in Epcot! Innoventions has wonderful hours for CPs, since we always closed at 7:00. As presenters, we got paid almost a dollar more per hour, which was definitely nice. Also, not having enough hours was never a problem since presenters were often in short supply, so if you wanted to pick up some extra hours and make some extra money, there was almost always a shift to pick up on the HUB or someone trying to give away a shift. I loved being part of a big team of presenters, since we all worked together really closely and got to know each other really well. As for the things I didn't like so much... Doing the spiels over and over really got monotonous toward the end of my program. There was really only so much you could do with the scripts to make them more interesting, and after a certain amount of tours through the Vision House I had about had it. Innoventions was also full of drama all the time, which got a little exhausting. Also -- and this is not a unique problem -- guests can be ridiculously annoying and clueless. Christmas Day about did me in. I didn't witness this one, but one of my other CP friends did. Between the two Innoventions East and West buildings is the tip board and a little grassy area. Right there in that open area a family came in and started setting up a whole situation, with cameras and everything, so the son could propose to his girlfriend and make it really special, and everyone could watch. I always wished I could have seen it happen! I've always been really into Disney World and Disney in general, and one day it just popped in my head that I really wanted to work there. 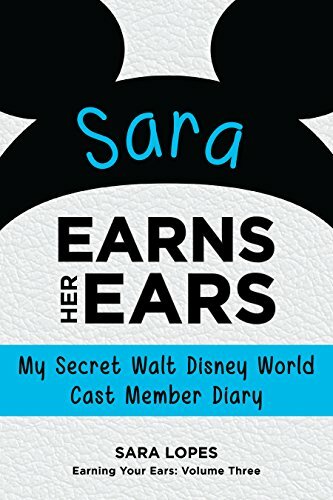 I had a vague idea of what the DCP was, so I spent my winter break researching it and applied in January. Just how monotonous spieling can really get. It was easy to get into a slump when I'd been doing the same spiel over and over, even if when I was first learning it I thought I'd never be able to do a good job and it would never get old. I was wrong. ;) But on the flip side, if you can figure out a way to make the spiels fun, doing the shows can really make the time fly! It's all about the effort you put in. Also, I didn't realize how sad I would be to leave my friends when my program ended! They were seriously some of the best friends I've ever made and it was the the saddest thing ever to leave them. Visiting a fellow Innoventions cast member! Do your research! Make sure that the DCP is right for you and where you are in your college career at the moment. There are some people out there who have some nasty things to say about the DCP, but seriously, don't let them change your opinion on whether or not you want to do the program. 99% of people have the time of their lives down there, and if they don't, it's usually their own fault. Don't forget to take advantage of the time you have down there! You only have a few months, so make sure you have as much fun as you possibly can. You'll regret it if you don't.